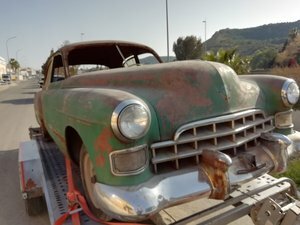 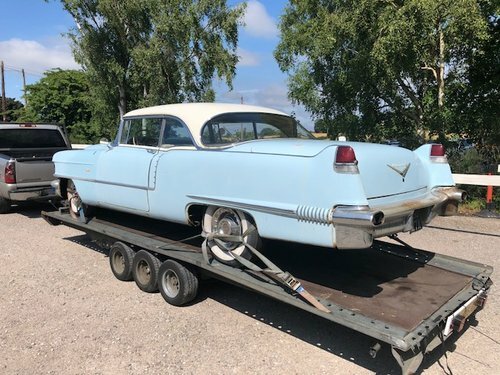 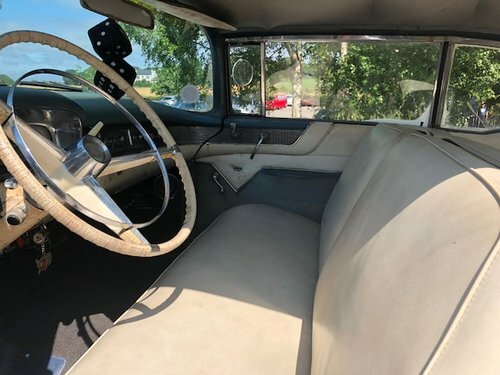 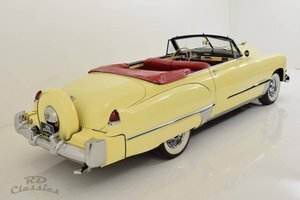 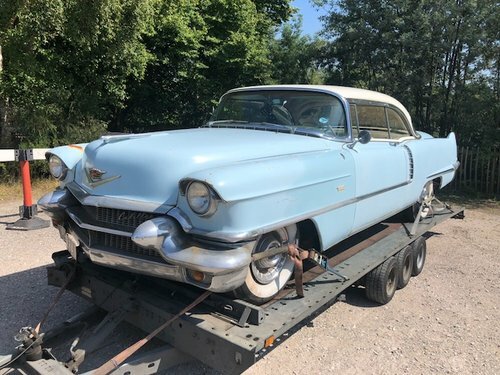 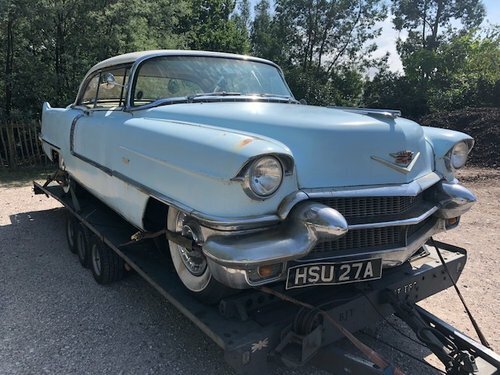 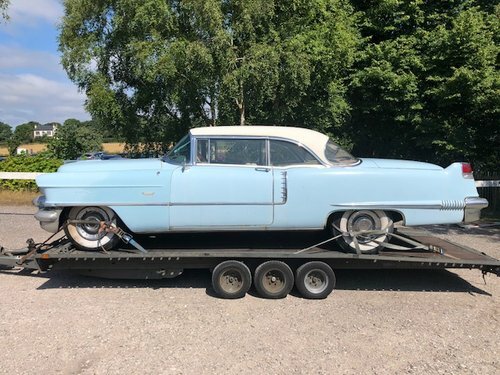 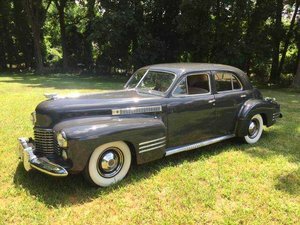 On offer we have a very clean and original '56 Cadillac coupe which was imported by the Scottish actor Robbie Coltrane in the late 80's. 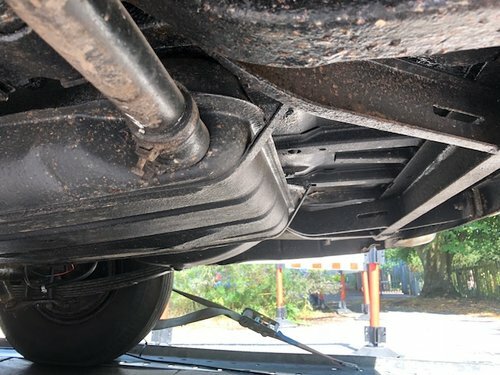 It has been used and maintained pretty much as you see it here. 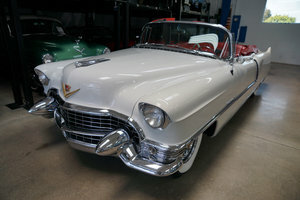 It runs pretty good but needs looking at which we will do as time allows.